As vehicles evolve and consumer purchasing behavior changes, the auto lending industry must keep pace. 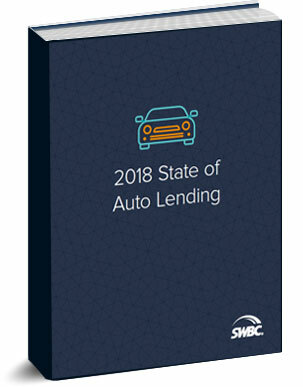 In this ebook, you’ll learn how to capitalize on current trends and activity in auto finance, including new ways to protect borrowers against the effects of vehicle depreciation throughout the life of their auto loan. Download the ebook to find out how your financial institution can capitalize on current trends.